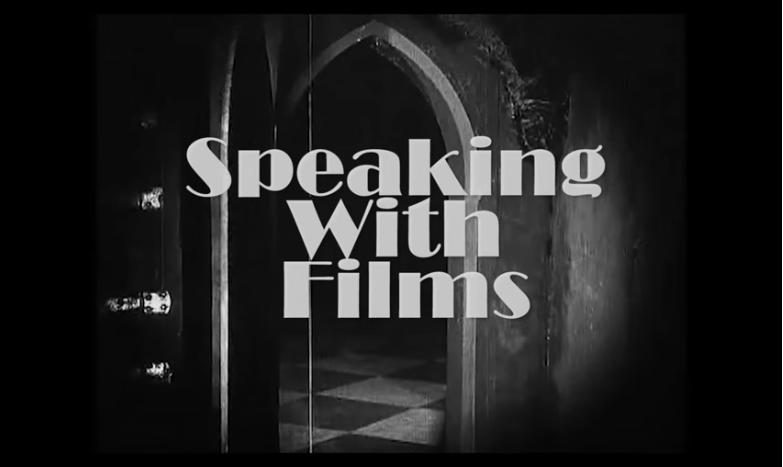 Speaking with Films is a series of videos,where the essence of a film and the director of the said film is analyzed from a philosophical and emotional standpoint. The focus is on what is really said to the audience with the films that are made rather than speculate with technical terms of what might be projected. The work aims to discover a new way of talking about films more freely with no constraints. The shooting of the videos were done without a script to eliminate the ‘scripted reality’ effect and also to be more accessible and have the nature of (as if) speaking to a friend. A series of the most important and worthwhile films of the last century were carefully chosen to analyze.